The Early Intervention Services for Older Adults Program has trained, culturally and linguistically competent professionals including licensed social workers, marriage and family therapists, psychiatrists, psychologists, researchers, and translators who provide a wide range of services to older adults above the age of 60. Upon identification of eligible individuals, professionals conduct home visits to engage and establish one-on-one relationships with individuals. Targeted interventions for social isolation, age-associated chronic diseases including behavioral and mental health, neurological and substance use disorders, support groups, and community resources are provided through referrals to community agency providers serving various ethnic communities. The Religious Leaders program educates Religious Leaders in our community. They are taught to assist and refer community members that are struggling with mental health related matters. The religious Leaders program helps our leaders support, refer, and link community members in need. 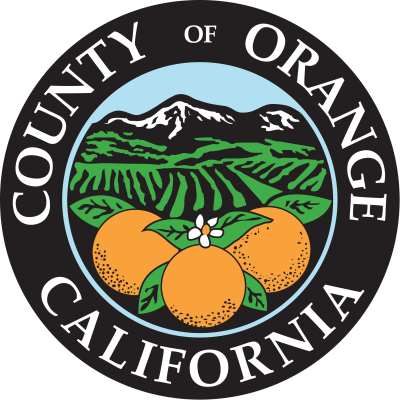 All participants will receive a certificate issued by the Orange County Health Care Agency upon completion. Didi Hirsch transforms lives by providing quality mental health and substance abuse services in communities where stigma or poverty limit access. Didi Hirsh is dedicated to erasing the stigma and discrimination associated with mental illness and addiction and advocating for access to care. EISOA & Religious Leadership Program are funded by the County of Orange Health Care Agency, Behavioral Health Services, Prevention and Intervention Division, Mental Health Services Act/Proposition 63.